Fitch Ratings has affirmed the Ukrainian City of Kharkiv's Long-Term Foreign and Local Currency Issuer Default Ratings (IDR) at 'CCC,' and Short-Term Foreign Currency IDR at 'C', Fitch Ratings said in its press release. 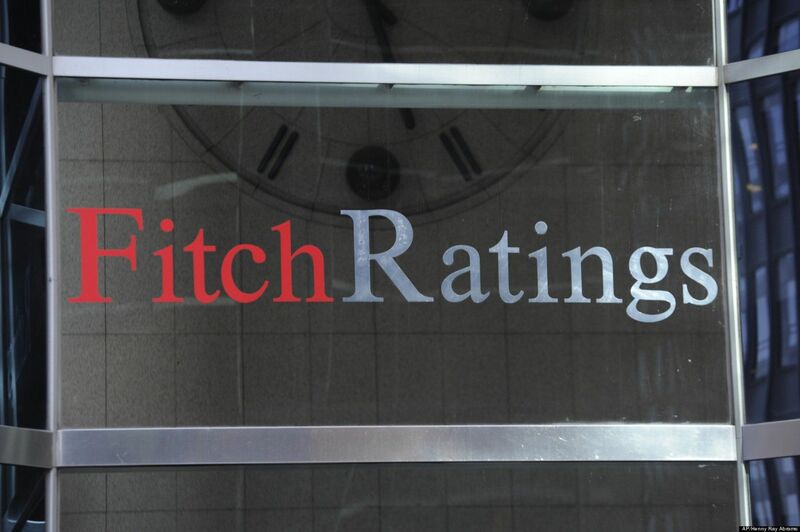 Fitch has also affirmed the city's National Long-Term rating at 'A+(ukr)' with a Negative Outlook, according to the press release. The ratings are constrained by the ratings of Ukraine (CCC) and a weak institutional framework. The ratings also reflect Fitch's unchanged base case scenario regarding the city's satisfactory budgetary performance and low debt over the medium term. The Negative Outlook on the National Rating reflects a volatile macroeconomic environment in Ukraine and weak prospects of an economic recovery over the medium term. As UNIAN reported earlier, Fitch Ratings affirmed Ukraine's Long-Term Foreign and Local Currency Issuer Default Ratings (IDRs) at 'CCC'. The issue ratings on Ukraine's senior unsecured foreign and local currency bonds were also affirmed at 'CCC'.